Since the beginning, our winery has been run and operated by our family members. We take great pride in our heritage and believe it positively affects the quality of our wine we produce. No one is more invested than your family. The Winery is situated on 122 acres of land just minutes from the south shore of Lake Ontario, with a gorgeous country setting and view of the vineyards. The lake effect climate and rich soil produce unique still, sparkling and dessert wines. 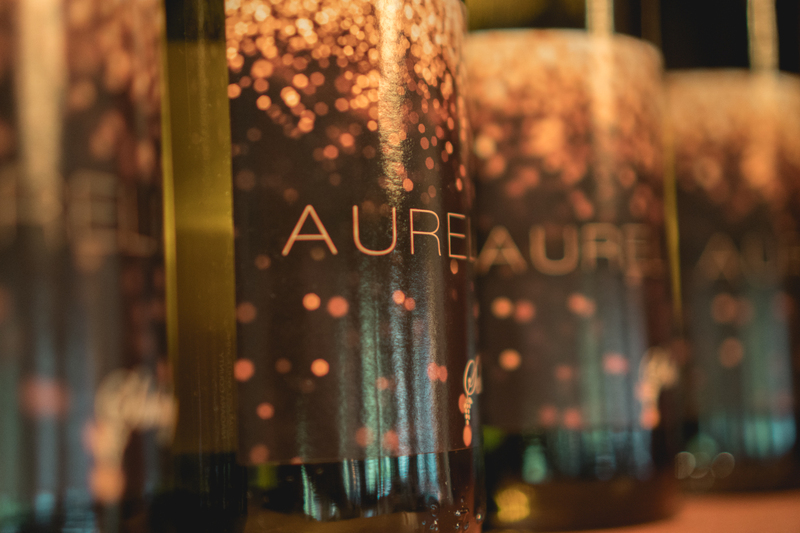 Visit the winery for a tasting and browse through local artisan and wine related gifts. Call for our event capabilities and plan your next good time with us. The land that now houses Schulze Winery is purchased. This includes a small established Niagara and Concord vineyard which will later be used for juice production. Contract begins with Welch’s for juice. Contract begins with Great Western for juice. Hybrid Siegfried Riesling grapes are planted and a first attempt at producing still and sparkling wine is made at home. Cabernet Sauvignon, Cabernet Franc and Merlot grapes are planted as a trial run. Opening a winery becomes an idea and the vineyard is prepared to produce grapes for this venture. The contract for supplying grape juice continues. Contract begins with Cliffstar for juice. The vineyard expands by planting Cabernet Sauvignon and Cabernet Franc grapes. The vineyard expands by planting Vidal Blanc grapes. Additional grapes are planted. Contract starts to supply several local wineries with grapes. Grafted and cloned Siegfried Riesling grapes are planted. Domenic Carisetti is hired as winemaker. Produced and bottled first harvest for our own use. State Liquor License and federal permits are granted. 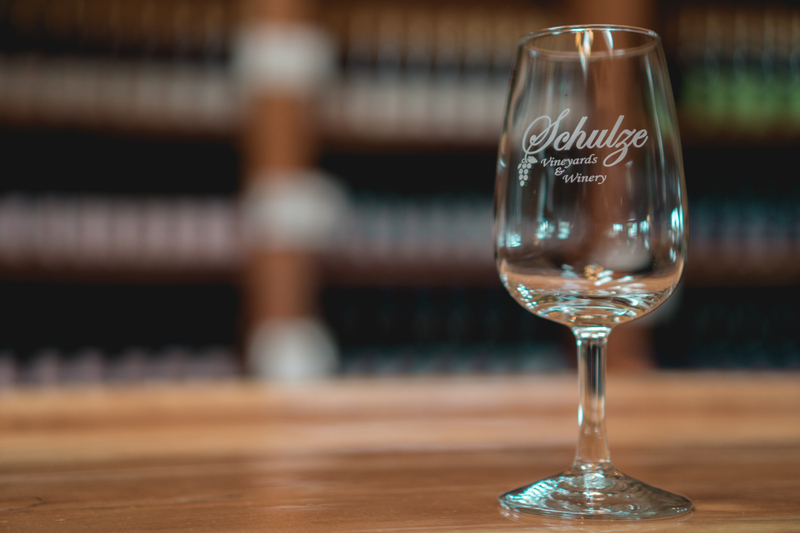 Schulze Winery opens. A dream is realized. Jonathan Oakes is contracted as winemaker.